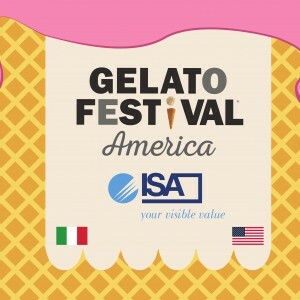 The most important “italian gelato” event is also arrived in USA! 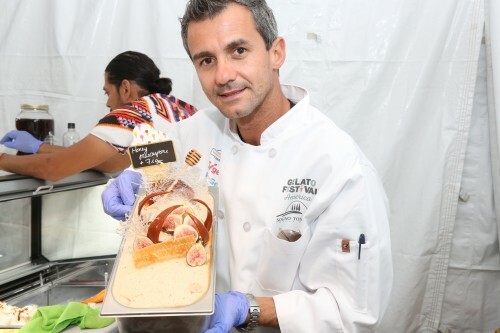 GELATO FESTIVAL is, in fact, an “on the road” event, that during the summer moves to Italy and to all Europe, and from now until November 5th will make 4 STAGES also in the USA: the first one in Boulder ended yesterday after 3 days of delicacies and themed events. 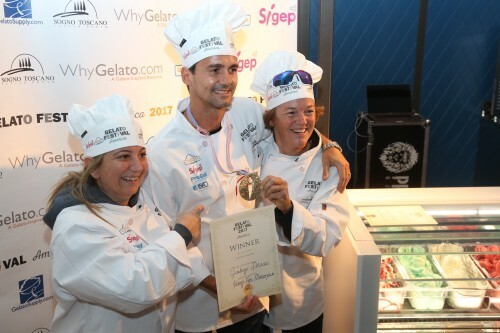 The competition rewards the best Italian and foreign gelato makers and their gelato flavours created for this occasion. 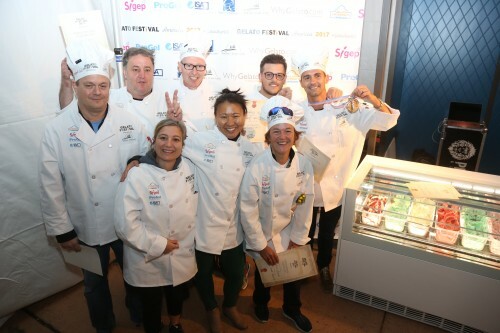 Throughout the festival, starred chefs, gelato masters, important and prestigious companies in the industry, are the protagonists of events that tell the fabulous world of Italian ice cream. ISA is one of the main protagonist even on this festival, as one of the official sponsors of the event. Foolw us for the next stages in Santa Barbara (October 20-22, 2017), Scottsdale (October 27-29, 2017) e Tucson (November 3- 5, 2017).